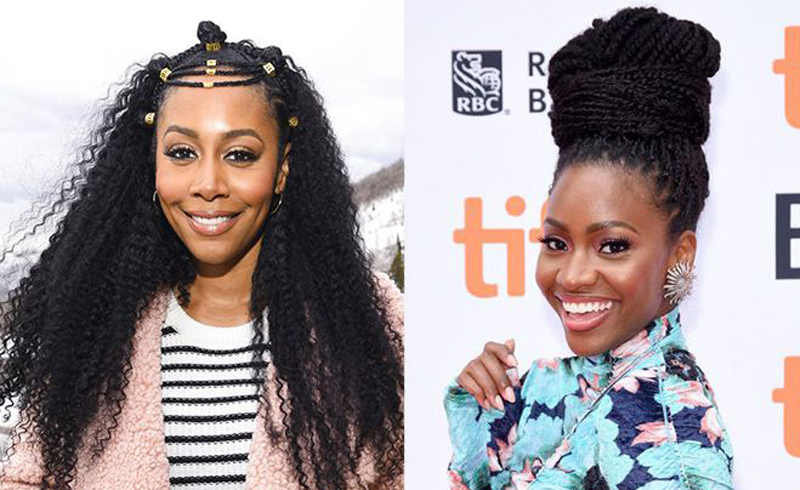 These celebs will make you want to call your braider ASAP. 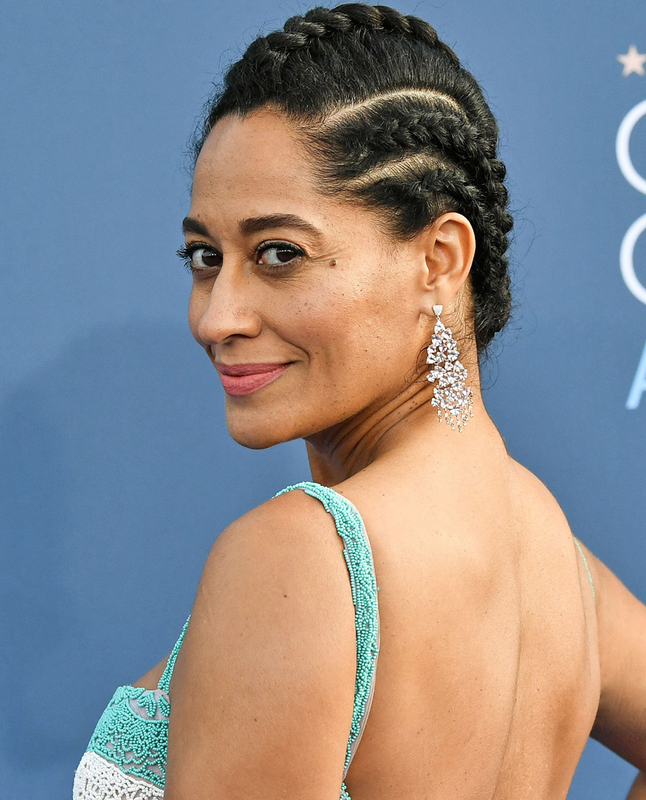 Tracee Ellis Ross, pictured at Annual Nominees Night, knows a thing or two (or a hundred) about easy and fly protective styles. Keep your braided bun sleek and edges laid without the mess with an edge control like EDEN BodyWorks Coconut Shea Edge Control Glaze. 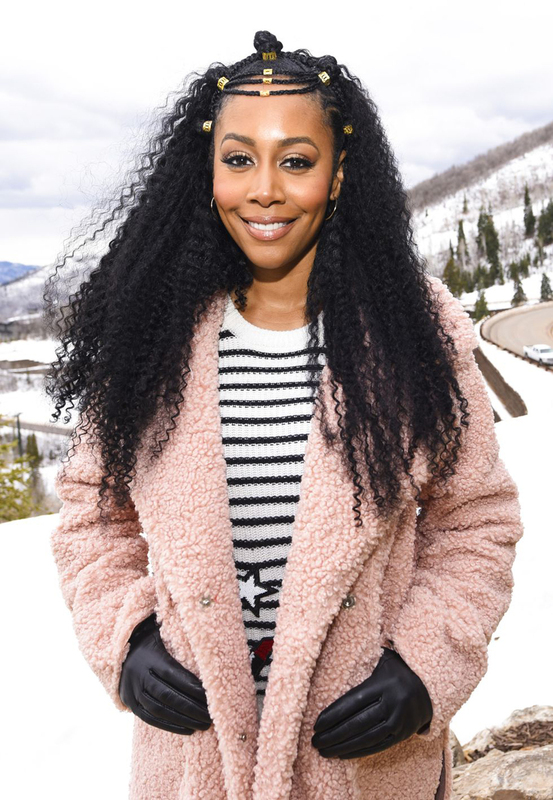 Simone Missick hit the WanderLuxxe House in this fab half-braided, half-crochet style. 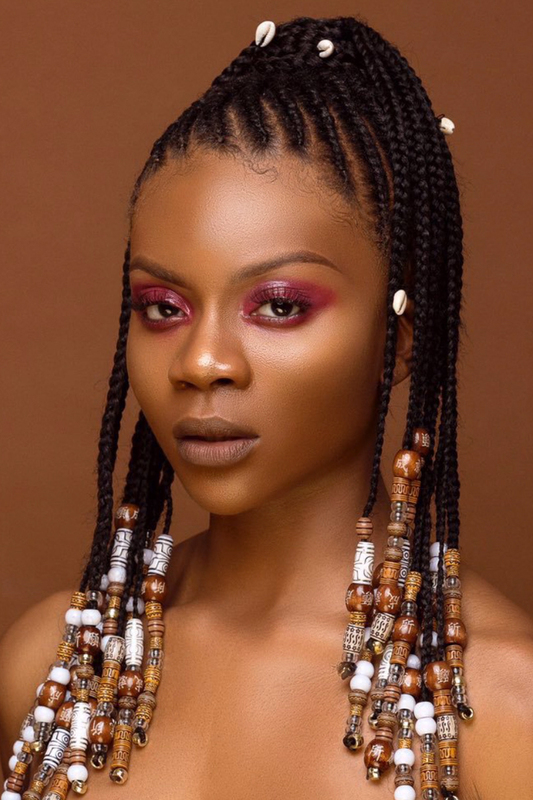 What’s great about a style like this is you can get a braided look in less time than the average style and the crochet part can easily be put into a ponytail or topknot. 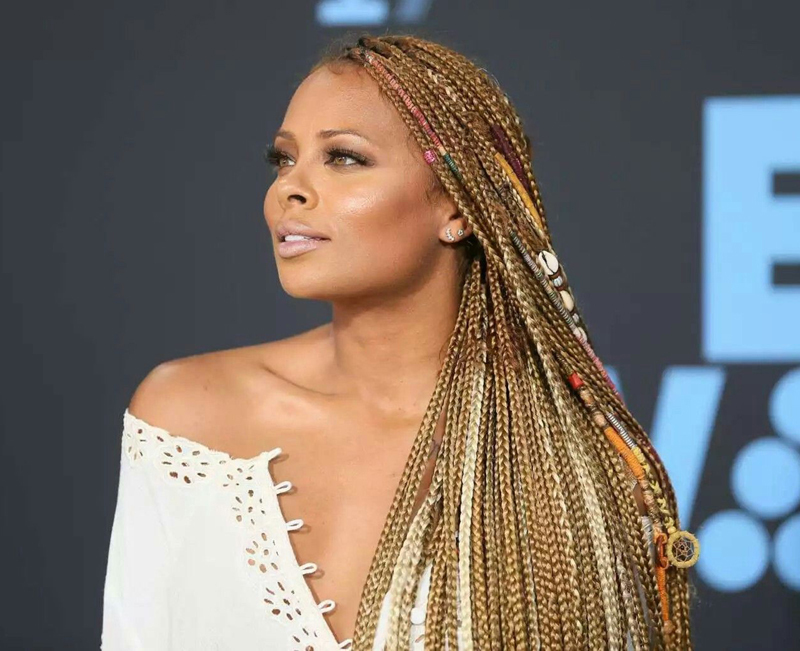 Eva Marcille slayed these shin-length (yeah, for real) braids at the BET Awards last year. This a look that keeps on giving — it looks better and better as they wear on, giving it a more boho style. 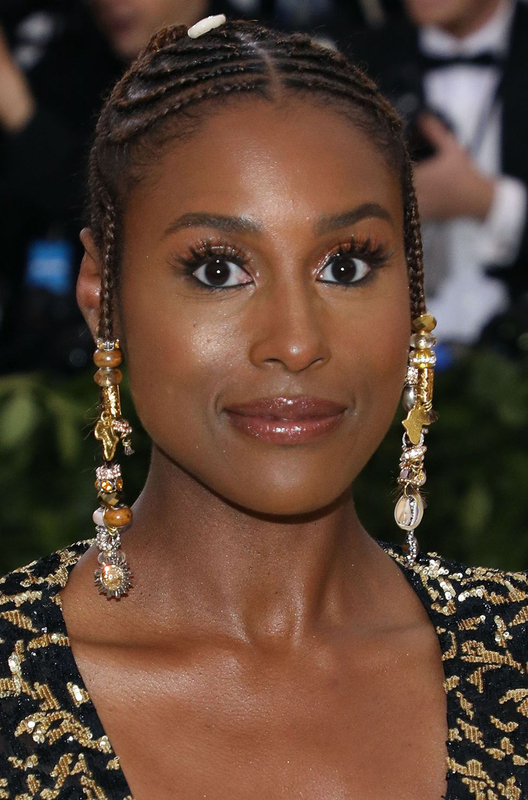 Issa Rae (seen here at the Met Gala) serves endless hair inspo and this take on Fulani braids is no exception. Steal her embellished look by adding in a few decorative beads like these. KiKi Layne hit the 2018 ESSENCE Music Festival in this majestic side-swept braided style. The string tied around it further elevates the look. 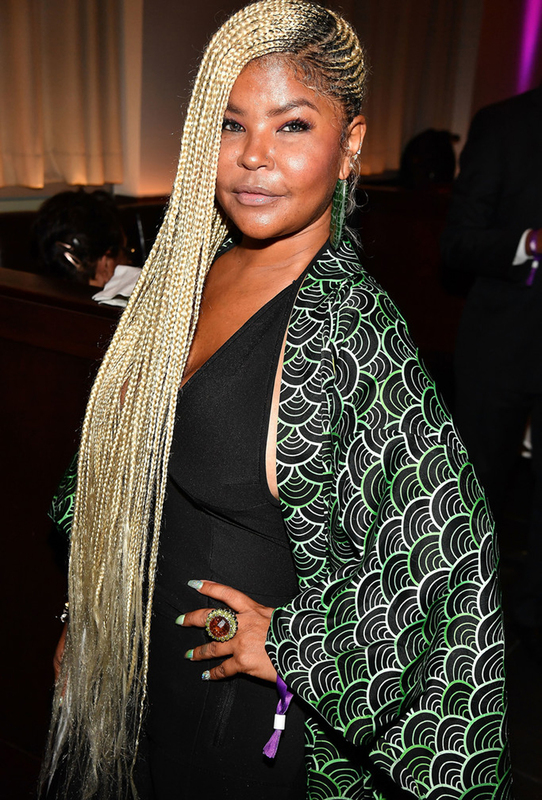 If you want something easy that you could create in little time at home, turn to Janelle Monae’s grey ombré jumbo box braids she rocked at a special event at the 92nd Street Y. We love the braiding hair from Latched + Hooked. Teyonah Parris gave us a cool new way to do box braids at the American Black Film Festival with her cute mini bun in the center. Leave it to Alicia Keys to show us some major braided inspo. Her style includes a mohawk, braided ponytail, cornrows, and a whole lot of fly. Misa Hylton hit Black Girls Rock! and killed it with these beautiful blonde braids, similar to those worn by Beyoncé in her iconic 2017 "Formation" music video. Teyonah Parris looked like a princess in her braided top knot at the If Beale Street Could Talk premiere at the Toronto Film Festival. 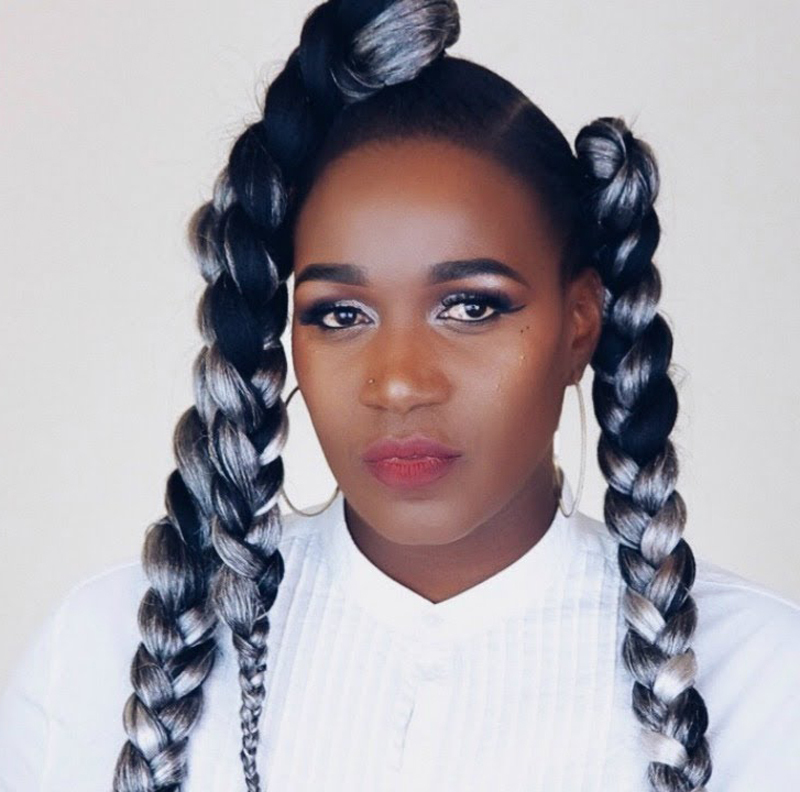 As tempting as it might be to do this look immediately after getting your braids, you may want to wait up to a week for them to loosen slightly. If you look closely, this look Regina King wore to Variety's Power Of Women is a series of sectioned hair joined together by twists and separated by a single slim cornrow. Nonetheless it is a look you’ll want to copy right now. 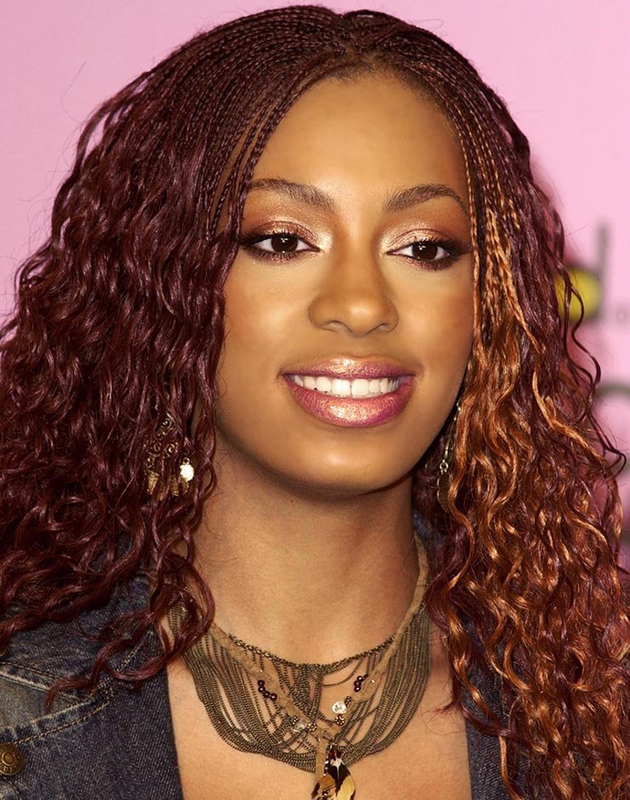 Solange Knowles was honored as the 2018 Harvard Artist of the Year, but we also want to honor her platinum micro braids.